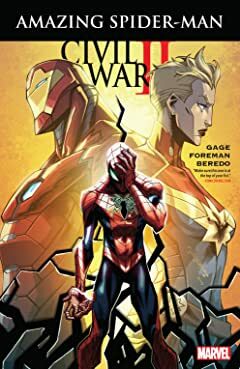 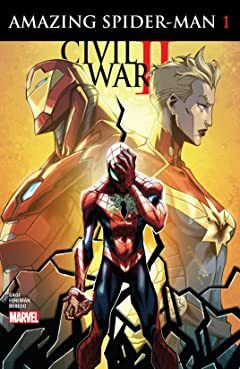 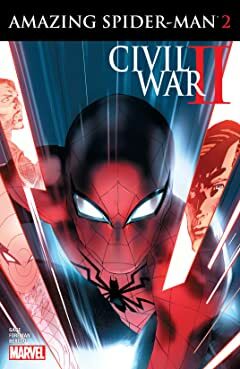 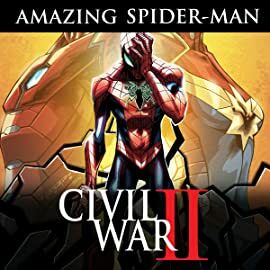 The Amazing Spider-Man gets caught up in Civil War II! 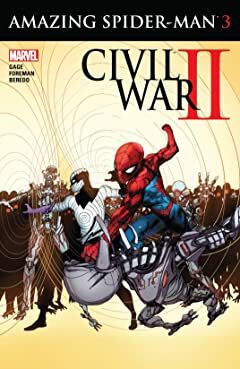 There's a new Inhuman with the ability to seemingly predict the future, and as the heroes of the Marvel Universe continue to grapple with their feelings about his very existence one thing almost everyone can agree on is that he bears a tremendous responsibility to use his powers safely. 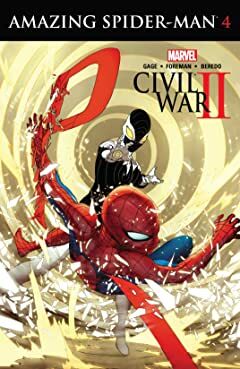 Peter Parker, aka THE AMAZING SPIDER-MAN, knows a thing or two about that- too bad he's also got the ol' Parker luck working against him.